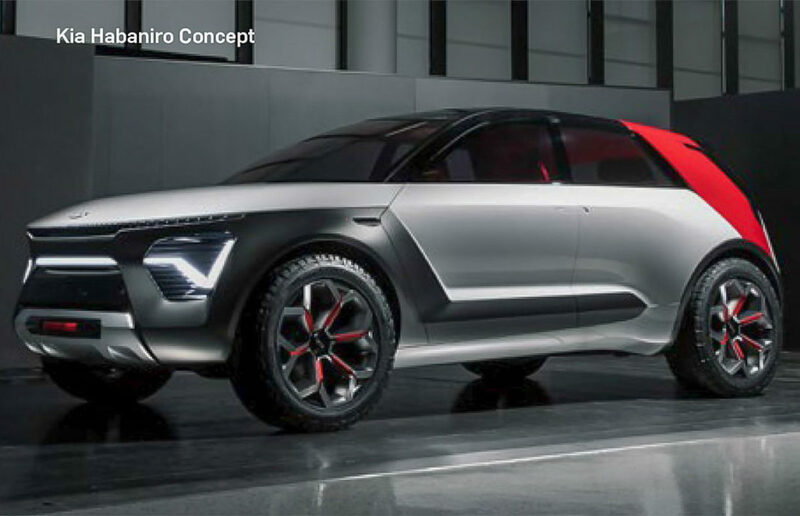 Kia Motors, the sister brand of Hyundai, is planning a huge assault for the Indian market and will make its debut in the second half of this year with a compact SUV (Hyundai Creta rival) based on the SP concept unveiled at the 2018 Auto Expo in Greater Noida. The South Korean brand is also working on an electric vehicle specific to India. The process regarding the EV is underway in Korea and important information regarding customer preference in battery range and other aspects have already been forwarded to the brand’s HQ there. Manohar Bhat, Vice President Marketing and Sales, Kia Motors India shed some light on the India-specific electric vehicle to Moneycontrol last year. If everything goes according to plan, this will be the first EV developed by a global brand exclusively for India and is expected to go on sale early as 2021. Its parent company Hyundai will be introducing the electrified version of the Koa SUV in the middle of next year following the market entry of the subcompact SUV. 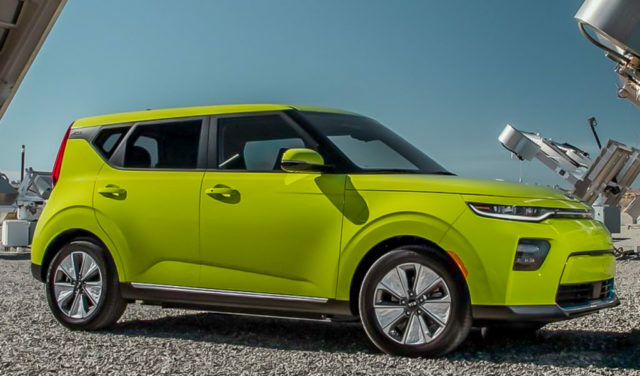 The Kona EV will act as a technology showcase for the second largest automaker in the country and it is expected to be sold in limited numbers. Rumours suggest that it would be priced at around Rs. 25 lakh. Nissan could try launching the Leaf EV in the near future and its e-power technology is being considered for India as well. Another debutant in the form of MG Motor has also confirmed bringing in a premium eco-friendly SUV as its second model for the domestic market by December this year. 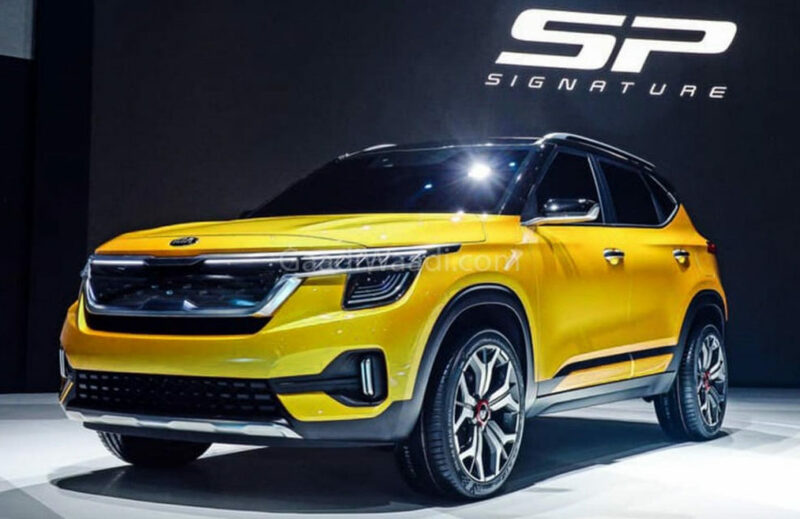 Kia is planning one new launch every six months between mid-2019 and 2022 and has its eyes set on reaching full production capacity at its plant in Anantpur, Andhra Pradesh by around 2022 reportedly. Its development centre in Hyderabad will be responsible for preparing global Kia vehicles to suit the demands of the Indian consumers. The company is said to be pouring in over Rs. 6,500 crore into its local operations for a sustained presence and has even offered three eco-friendly versions of the Niro to the Andhra Pradesh government for trial runs.